How would you cope if you were kidnapped? You are not rich, you are not famous, you are not powerful.. Furthermore, you know nobody who is. 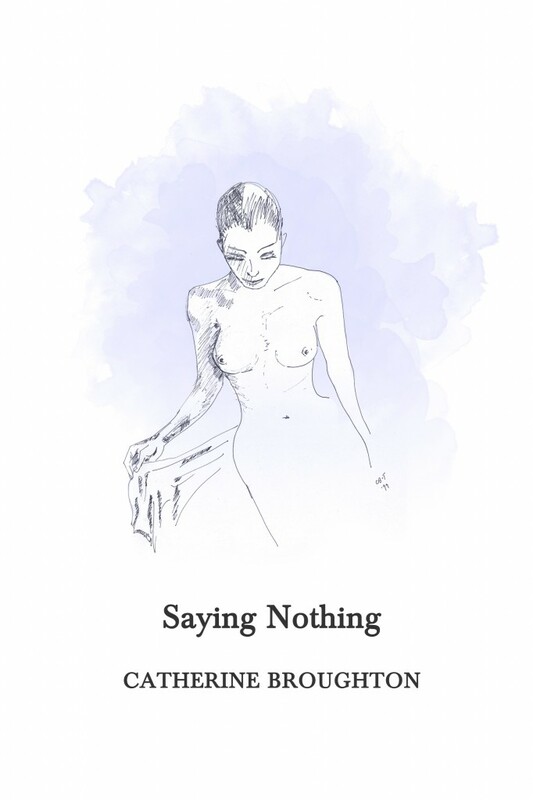 “Saying Nothing” is Catherine Broughton’s fifth book. It is set in Spain where a young English woman, Janie, is on holiday and is kidnapped. Brilliantly researched, it is an excellent illustration of how people react in time of stress, as Janie makes a bid for freedom and her husband launches a traumatic search for her.